The Benjamin N. Cardozo High School Alumni Association will be working with p.s. 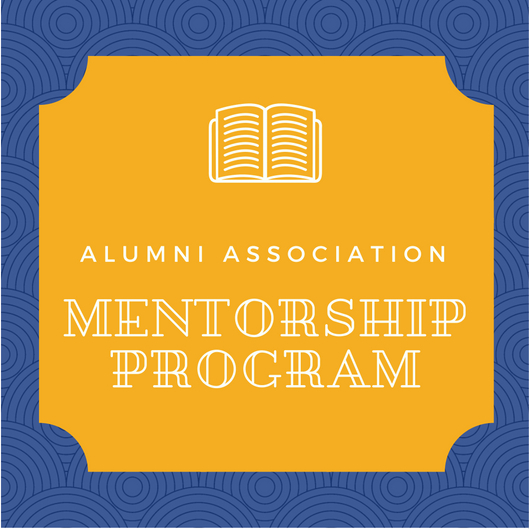 alumni, New York City's public school alumni network, to help Cardozo students receive the support and guidance of alumni mentors beginning in the Fall of 2018. As Cardozo alumni, you have the potential to offer a student valuable insight into life through and post high school. We are looking for alumni who are interested in giving back to the Cardozo High School community that helped put them on the path to success. Please fill out the Mentor Application to express your interest in becoming a mentor. As a mentor, you will work one-on-one with a current Cardozo student to help foster a college-going and career-driven mindset, strengthen social and cultural capital for your mentee, as well as help your mentee prepare for life after high school. You can learn more by viewing our Mentorship Program Background. Sometimes, it only takes one person. One push of encouragement. A partner in your corner, steadfastly believing in you even in the most trying times, and sharing with you their accumulated knowledge, experience, and life-lessons. For a Cardozo student, that person can be you. What are students looking for in a mentor? What are some skills that students would like to learn?